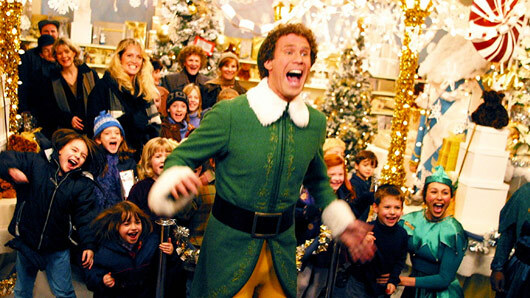 WATCH: The Top 10 Movies of Christmas in our video countdown! It wouldn’t be right to exit the holiday season without having watched at least a few obligatory Christmas movies but, with the never ending list of festive films available for viewing, it’s difficult to know which ones should make the cut each year. Well, TVGuide.co.uk is here to help. Watch as our very own Tim picks out the crème de la crème of Christmas flicks in a Top 10 Countdown, and explains exactly what it is that makes them so great. Featuring animation movies, a creepy Christmas tale, cult classics and, of course, those feel-good festive favourites, there’s something on our list for everyone. Which films would feature on your Top 10 Movies of Christmas? Let us know on our Facebook page or tweet us at @tvguideshows to let us know. Alternatively, you could head on over to the Youtube comments to battle it out over which movie should make it to number one!